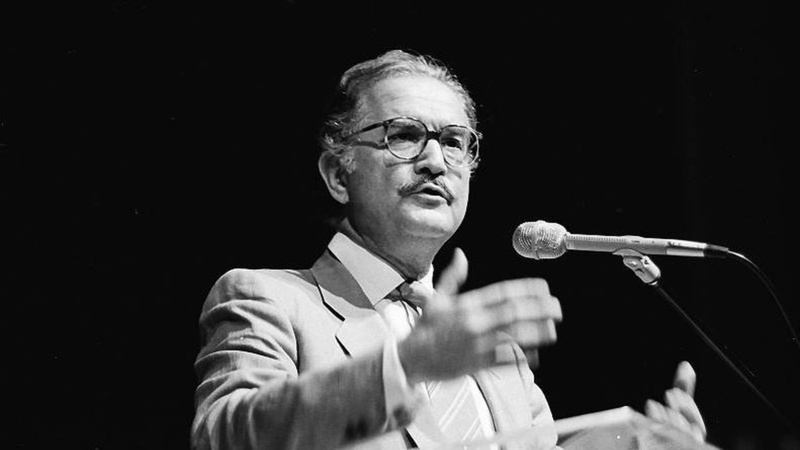 Mexico's foremost living writer, Carlos Fuentes, talks about the male and female perspectives in his work. His famous character Artemio Cruz was, he claims, a critique of machismo. It is a woman, Laura D---, who presides over his new novel, an epic about the 20th century. Read an excerpt from The Years with Laura Díaz.